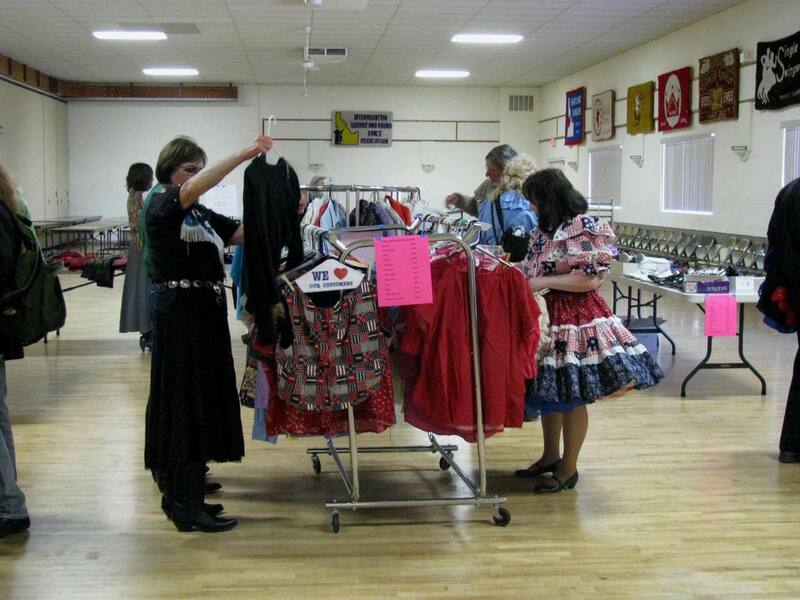 The 2018 Yearling Round-Up Dance is always such a great time. The chairman and his team did a marvelous job. 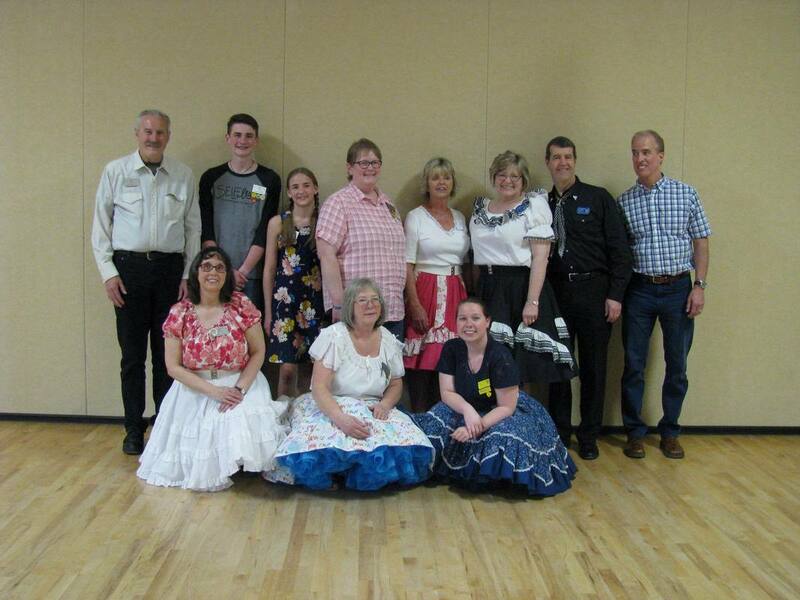 Thank you to all the Callers and Cuers who attended this years dance, without you we wouldn't have square dancing and especially to all the dancers who came out to support these new dancers. that happen for our Square Dance Community and in all their efforts in maintaining the Square Dance Hall. 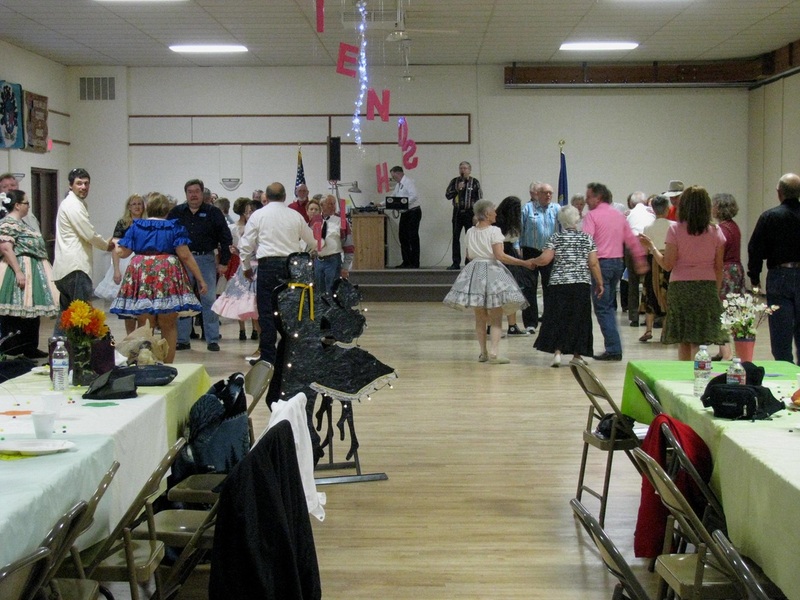 "Happiness is Right Around Your Corner"
Lessons will be starting for many clubs in the Fall for those who are interested in learning to square dance. 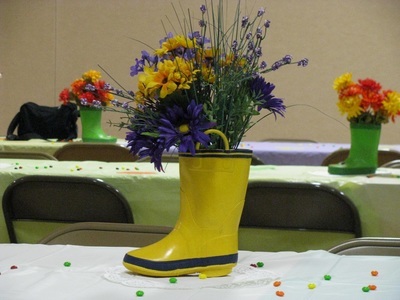 to represent each club and their annual dance. The chairman and her team did a tremendous job. 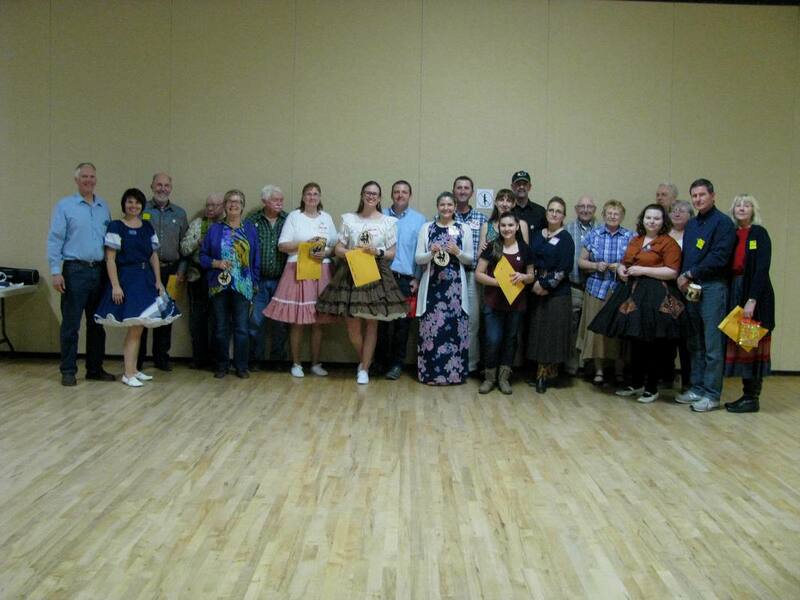 Thank you to all the Callers and Cuers who attended this years dance, without you we wouldn't have square dancing. 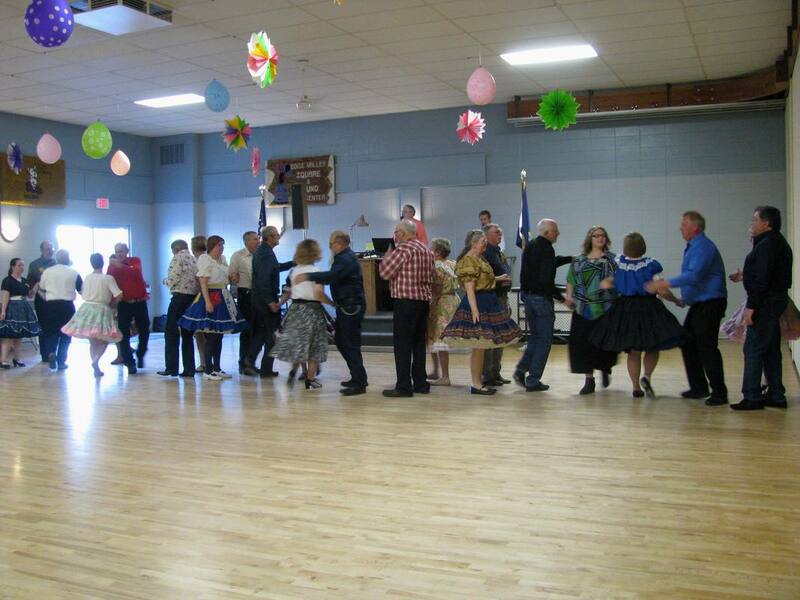 Lessons will be starting for many clubs in the Fall for those who are interested in learning to squares dance. 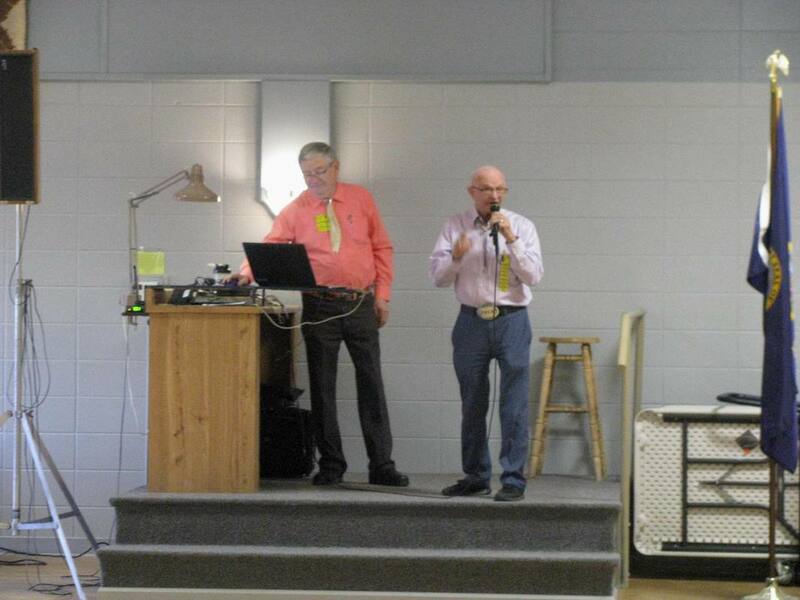 The 2016 Yearling Round-Up was well attended and everyone looked to be having a great time. 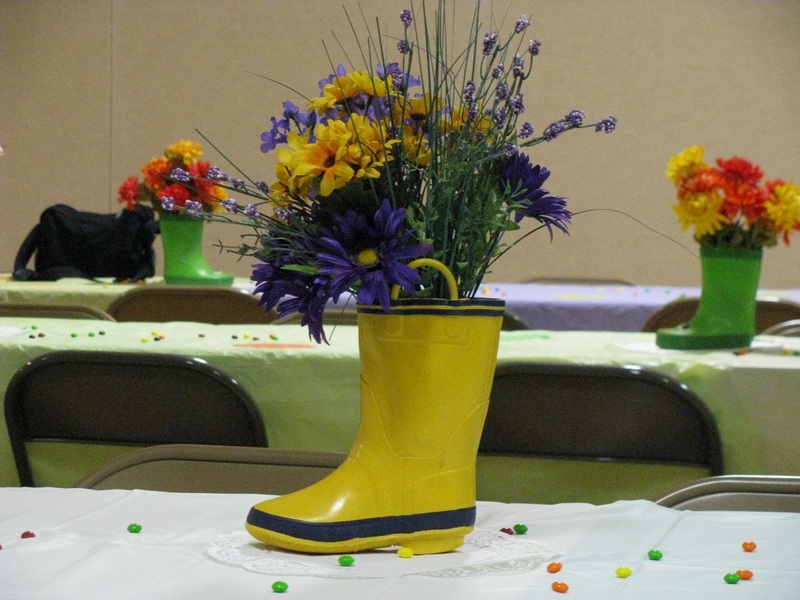 The decorations were fabulous with plenty of finger foods throughout the evening. 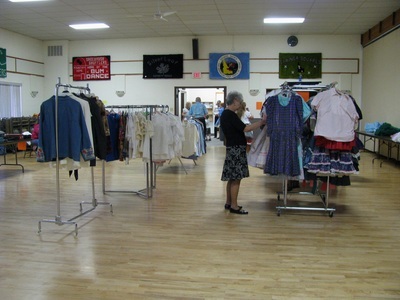 Many took the opportunity to purchase clothing from the Experienced Clothing Sale.